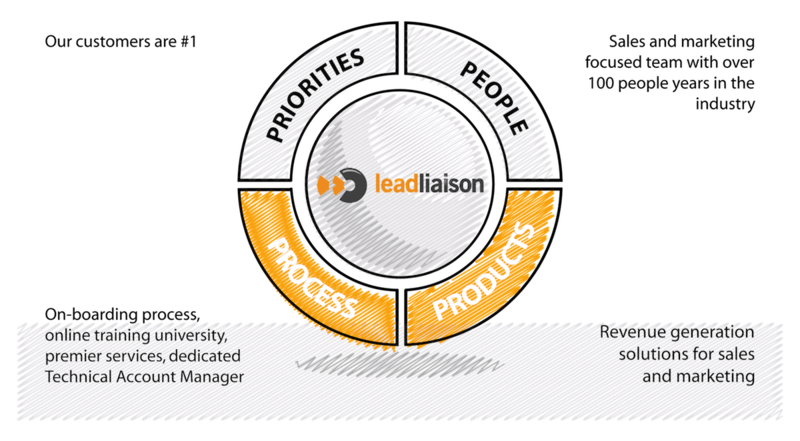 Support is a top priority at Lead Liaison. After all, we are only successful if our customers are successful. We provide training programs, a reliable platform, and strong support to give our customers the most enjoyable experience possible. And check this out – every customer is assigned a dedicated Technical Account Manager to coordinate training and answer questions at any time! If second-level support is required Lead Liaison provides a ticket and tracking system to submit your question or issue. We encourage you to learn more about how we can support your business and get your company generating more revenue, faster. 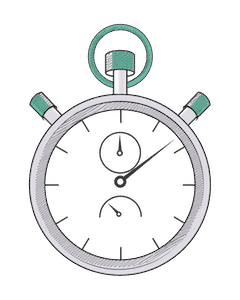 Our Service Level Agreement guarantees less than 6 hours response time on every Support ticket. Our Support Ticketing system provides full tracking, ensuring your inquiry is resolved quickly and efficiently. 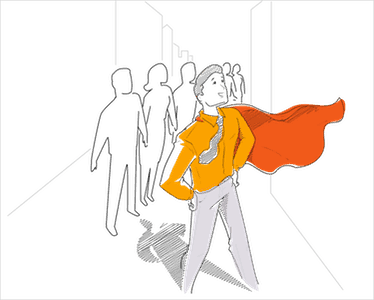 Your Technical Account Manager will partner with you to implement your actual projects. Whether you’re setting up a nurture campaign or preparing for a live event, you’ll be getting the most out of Lead Liaison with an expert at your side.